« The Sale Just Gets Better! Three Days of Shopping Heaven….. 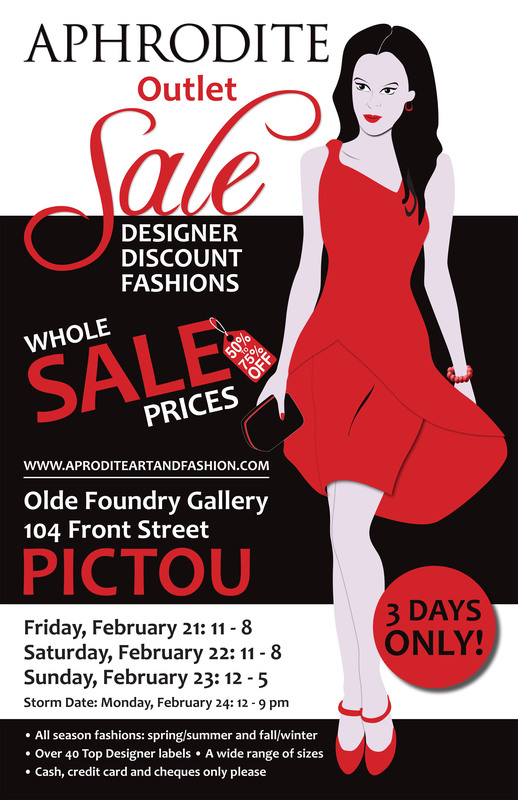 The Aphrodite sale in Antigonish ends February 19.